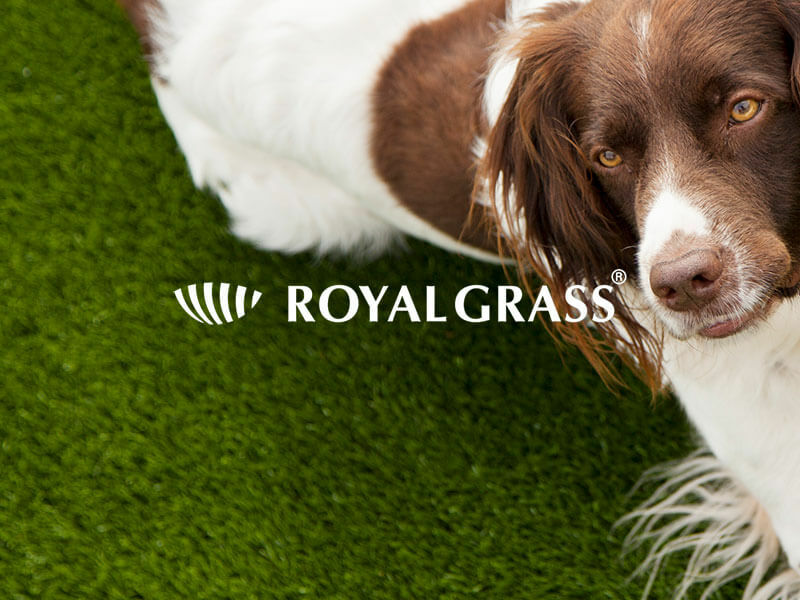 Complete the form below for an artificial grass installation quote. 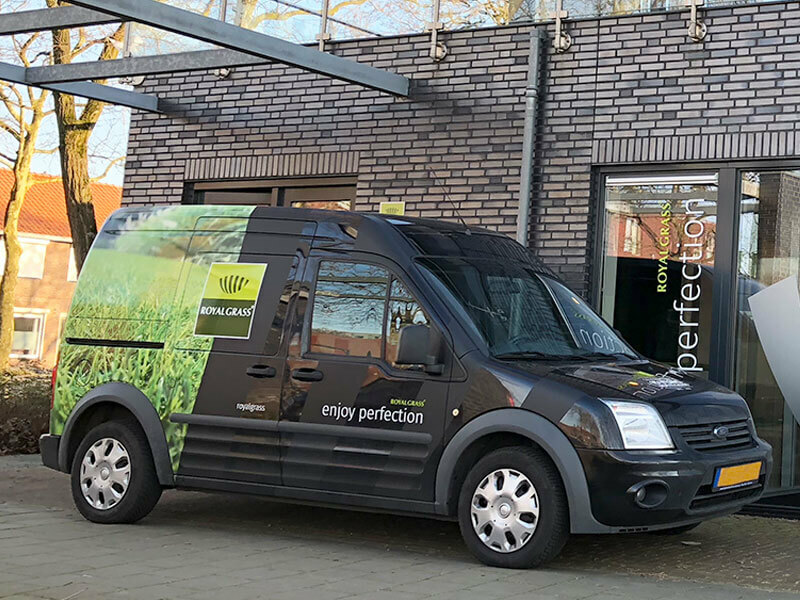 Your details are confidential and there is no obligation to buy. 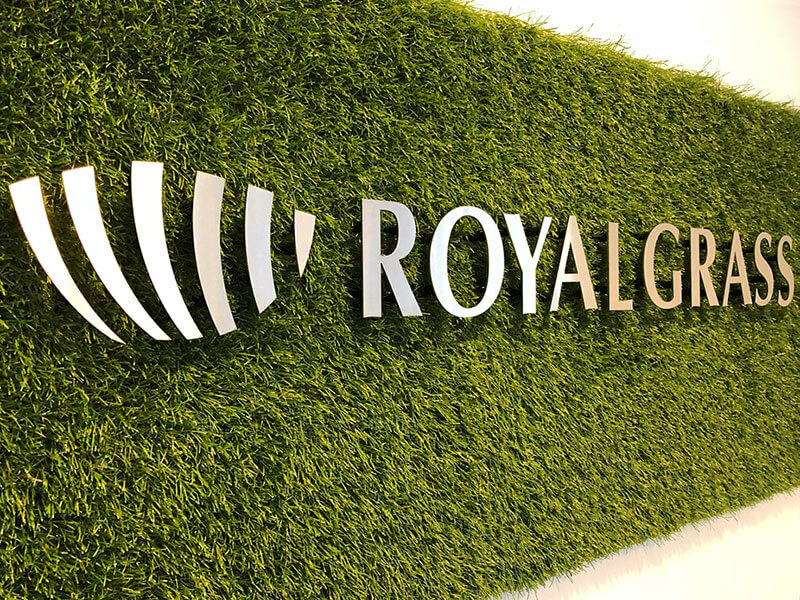 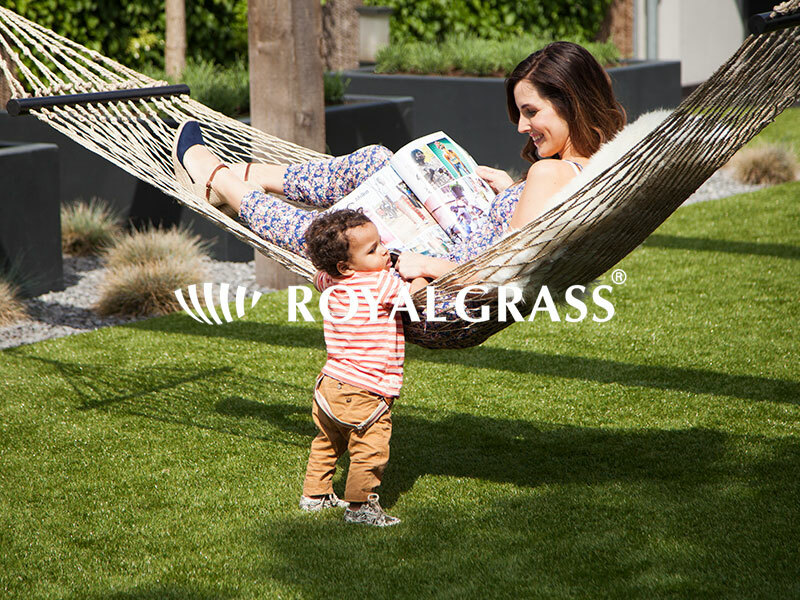 Thanks for your interest in Royal Grass®.